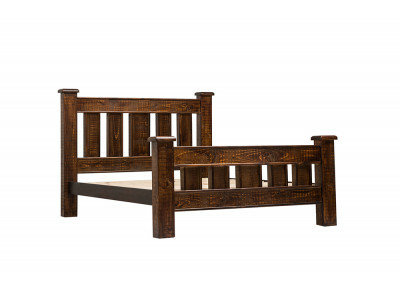 The Burton Double Bed will make a lovely addition to any bedroom with its ash cream tones, wood grai.. 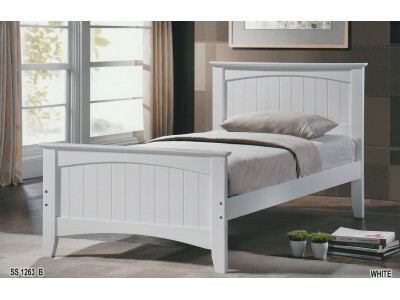 The Burton King Bed will make a lovely addition to any bedroom with its ash cream tones, wood grain .. 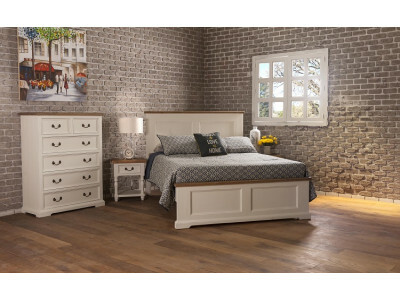 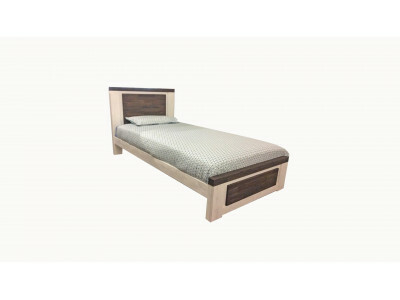 The Burton Queen Bed will make a lovely addition to any bedroom with its ash cream tones, wood grain..
Beautiful upholstered bed with 2 drawers. 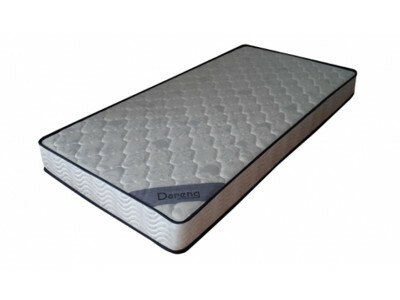 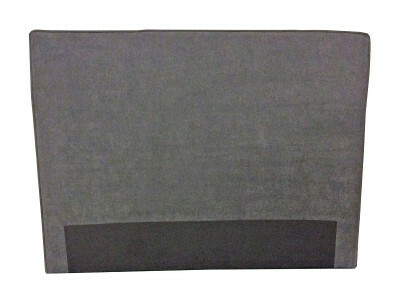 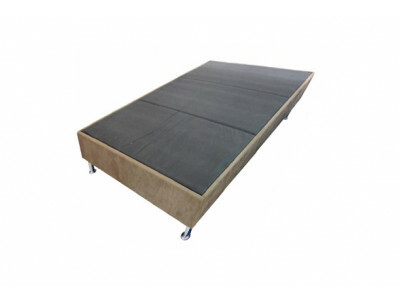 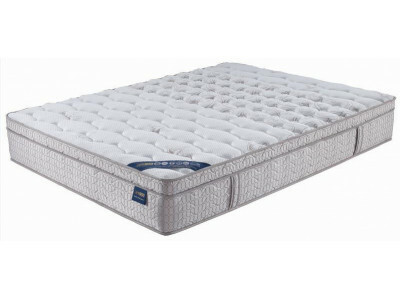 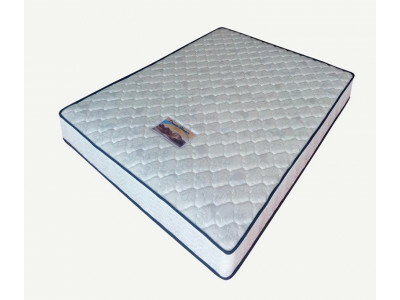 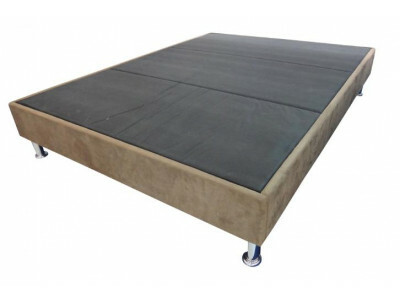 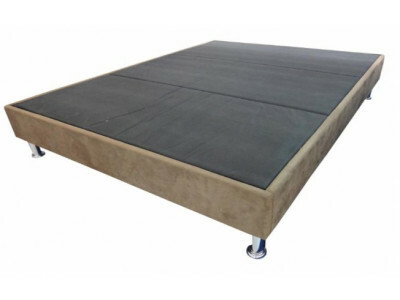 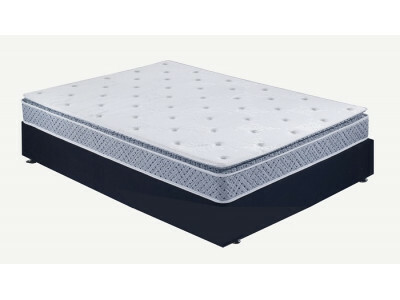 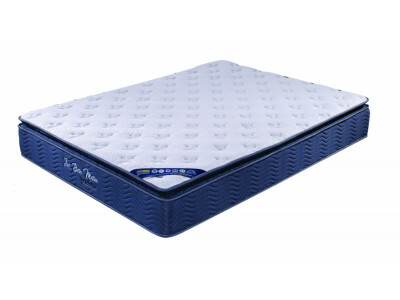 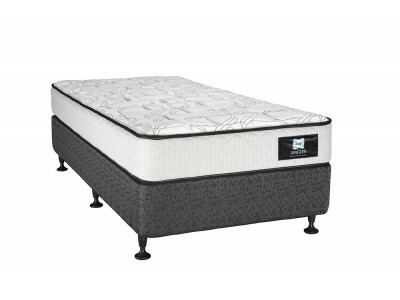 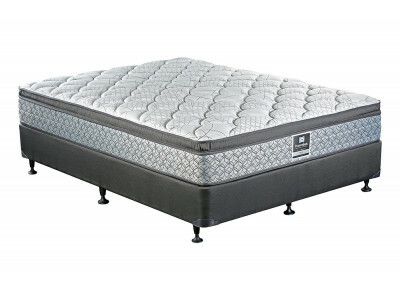 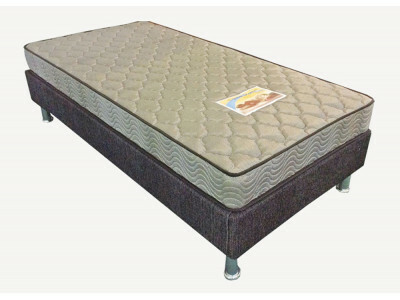 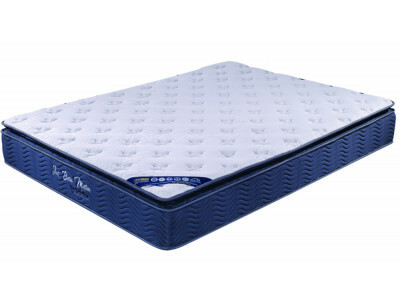 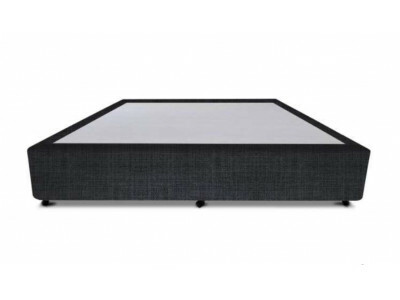 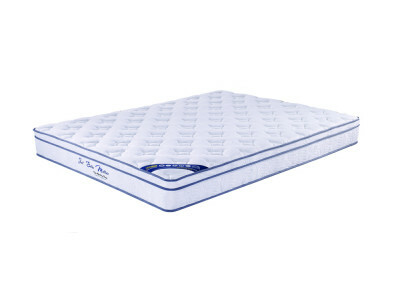 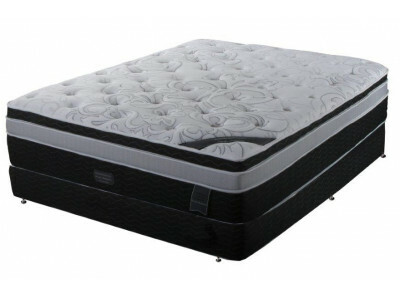 Available in double, queen or king with either steel or be..
Lovely double bed mattress base available in charcoal or beige. 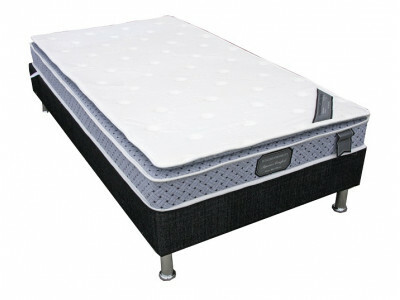 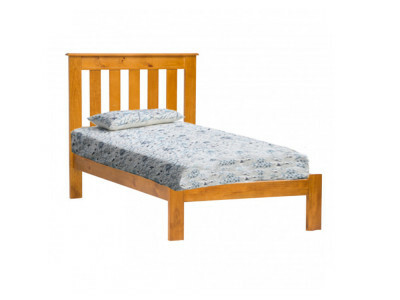 Solid 9 inch wooden frame ..
Lovely king bed mattress base available in charcoal or beige.Solid 9 inch wooden frame 4 inch l..
Lovely queen bed mattress base available in charcoal or beige.Solid 9 inch wooden frame 4 inch ..
Classy wooden bed which looks lovely with the entire bedroom suite Head height - 1320 mm Foo..
Lovely Nova Double Bed made from acacia wood in a smoke white and ash grey finish. 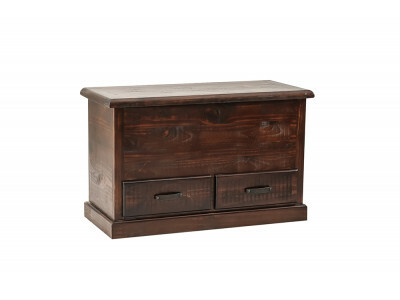 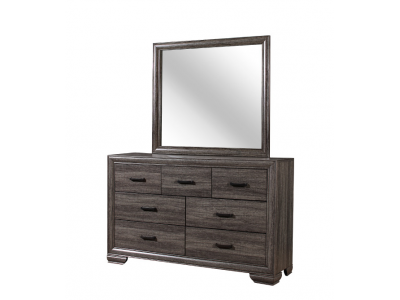 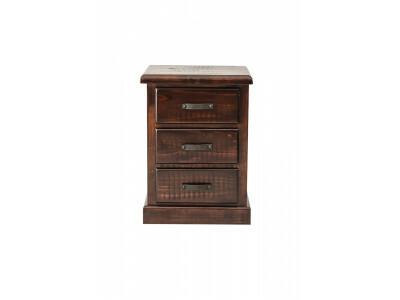 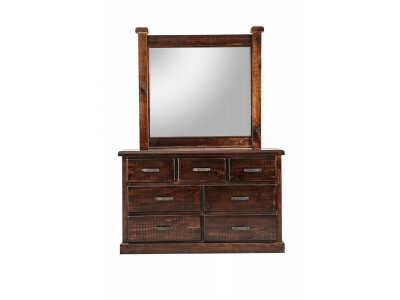 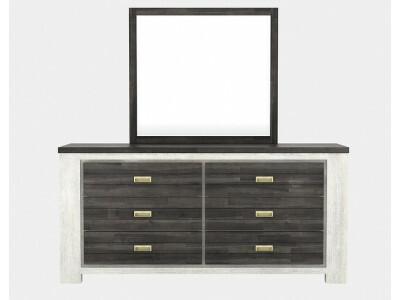 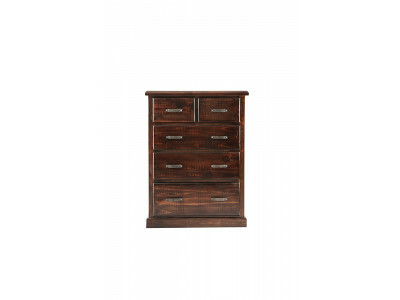 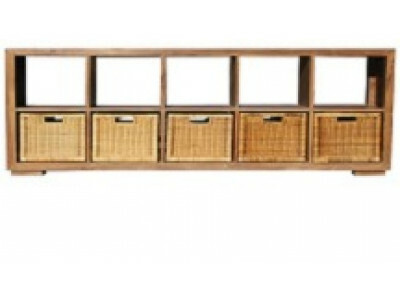 Price includes Qu..
Beautiful dressing table with mirror made from acacia wood with a smoke white and ash grey finish. 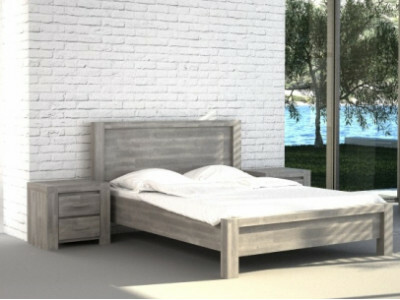 D..
Lovely Queen Bed made from acacia wood in a smoke white and ash grey finish. 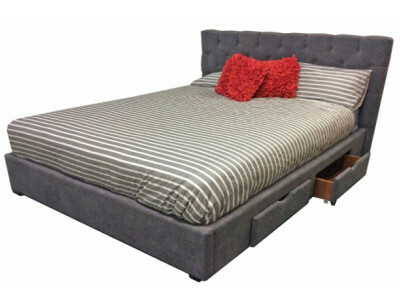 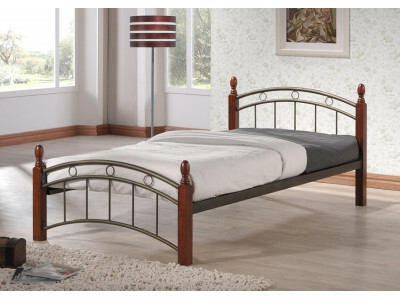 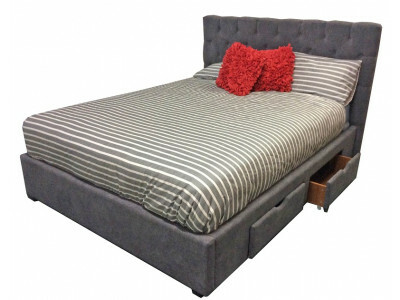 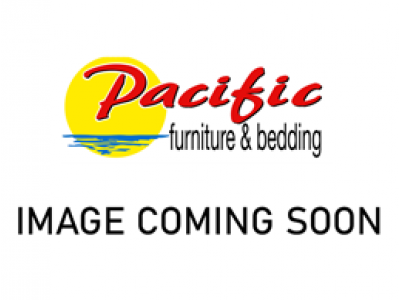 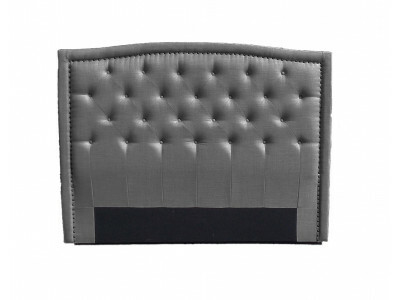 Price includes Queen Be..
Gorgeous silver grey bed made from Acacia wood. 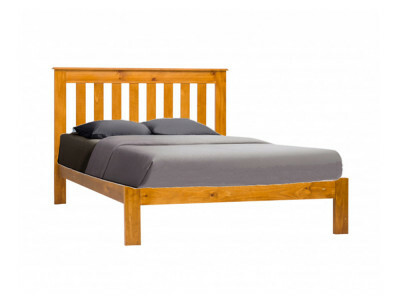 Price includes bed only. 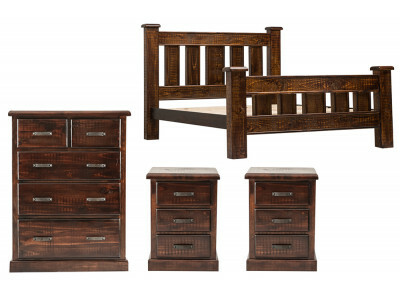 Items pictured are sold sep..